Based on customers reviews My Kitchen Accessories recommend the stunning looking sherbert yellow traditional kettle by kMix. Winner of the IF award this unique looking kettle is traditional in style yet wonderfully modern with it’s details, colour and materials. The kettle has been built with comfort and safety in mind, featuring a SureGrip™ handle made from a soft, non-slip material. It’s removable stainless steel filter and concealed element means you’ll be able to easily keep your kettle clean and the water tasting fresh. Other features include a 360 degree base that’s perfect for left and right handed users, an illuminated power indicator as well as a water level indicator positioned at the back for easy viewing as you fill the kettle. It’s 1.25 litre capacity means you’ll be able to make 5 large cups of tea with one boil. 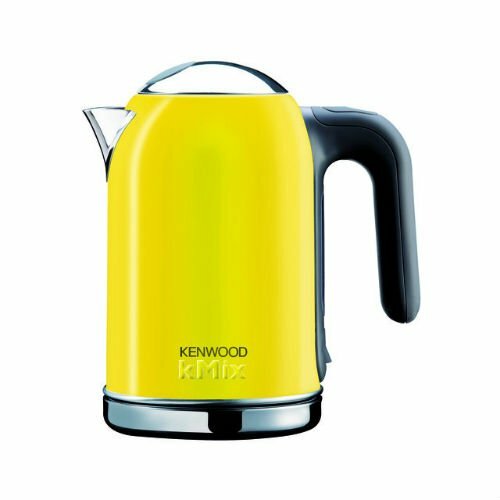 Overall this is one bright and beautiful yellow kettle that will bring masses of Kenwood quality to your kitchen. Most kettles with a wattage of 3kW are classified as being “Rapid Boil” although each kettle’s speed and performance can vary between brands and models. For this reason we always recommend taking the time to read the reviews of other customers before you make your final purchase, ensuring you receive a yellow kettle that is fast and efficient (if that is what you desire). The yellow kettles within our range hold between 1.5 and 3 litres of water. A smaller 1.5 litre kettle is still perfect for making 6 large cups/mugs of tea as the average cup requires about 250ml of water. Before you click through to a kettle’s full product description you can view the capacity of each kettle on it’s listings page. An essential feature in any modern electric kettle. If your kettle is empty of water then it will automatically shut-off. While most modern electric kettles have limescale filters these days (be wary of some budget kettles without) you should look out for the ones with a removable filter for easy cleaning. Your kettle’s filter is an essential piece that will need occasional washing to keep your water free from limescale and tasting delicious. An electric kettle with a concealed element is a smart choice. If you peer inside a kettle with a concealed element you’ll notice that all that is present is a flat stainless steel bottom that secretly houses the element. Kettles with open elements contain what resembles unsightly coiled tubes and therefore lots of unreachable surface area that makes cleaning incredibly difficult, if not impossible. An open element allows for the gradual build-up of limescale (often the reason most kettles eventually fail). With a concealed element the build-up of limescale is easy to prevent due to how easy it is to clean out the inside of your kettle. A standard feature on most cordless electric kettles, a 360 degree base allows the user to replace the kettle on its base from any direction. This makes it perfect for left and right handed users as it means no awkward twisting of the wrist when replacing your kettle. It’s also an essential feature especially for those with arthritic wrists. 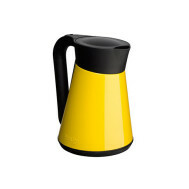 Welcome to our page dedicated to visitors looking to buy their perfect yellow kettle! 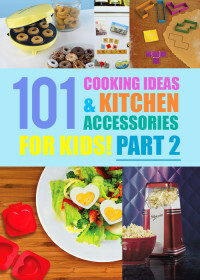 Here you will find one of the widest selections of yellow kettles from across the internet. We attempt to include every high quality kettle in a yellow tone that’s available to purchase in the UK, displaying them all here in one easy to find location. 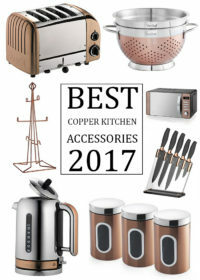 Whether you are looking for an modern electric kettle or something more retro you can be sure to find a product here that can brighten up your kitchen. We also have a number of yellow whistling kettles and stove top kettles to choose from. 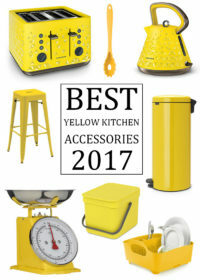 We’ve taken a huge amount of time and effort to find and catalogue the best yellow kettles and therefore within our range you’ll find every kind of yellow kettle imaginable in tones that will brighten up your kitchen space or match your décor perfectly. Yellow – the happiest of all the colours! A colour associated with the sun and just like the sun a yellow colouring to any room can make it a warm and happy environment to be in. The colour brings hope and optimism, drawing people out to become more sociable and stimulating more conversation from those who it surrounds. You can guarantee a yellow kettle will be a great talking point and will fill you with warmth anytime you choose to have a hot beverage – and we mean while you’re waiting for the kettle to boil! We stock kettles from a range of amazing brands. We only add quality products to our selection and tend to gravitate towards tried and tested brands to ensure the design and features provide you with the high standard expected. 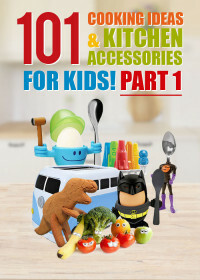 Here you will find kettles from well known manufacturers such as Kenwood, Morphy Richards, Premier Housewares & Prestige as well as some from some lesser known brands. At My Kitchen Accessories we believe in being trustworthy and honest with the information we provide. We will therefore always try to find the kettle at the best price available and give you a quick overview of previous buyers ratings. We understand that everyone’s tastes are different so if a kettle has mixed reviews we will let you know, helping you make the right decision when choosing what yellow kettle will be right for your kitchen. Each product featured has a tab on it’s page next to the product description where you can read any Amazon UK reviews that have been submitted for the kettle, enabling you to easily see what the pros and cons are to buying that product. We have added a recommended kettle tab to this page based on the Amazon customer reviews. There is also a tab with the runners up listed in case the top rated kettle isn’t to your desired taste. We will only add kettles to our selection if they have a number of positive reviews, products with very low ratings are not included in our selection as we pride ourselves on providing only the highest grade and best looking products available. We bring you a fantastic range of yellow kettles as well as kettle and toaster combo sets at the best prices around. We provide you with full details of the product and all the specification information you will need to help you make an informed decision.